The Demon Flex Force Pro snowboard/ski women's impact shorts are one of the only shorts that supply you with fully wide protection areas, giving you full coccyx and buttocks protection over area's that you're most likely to hurt when falling on the slopes. 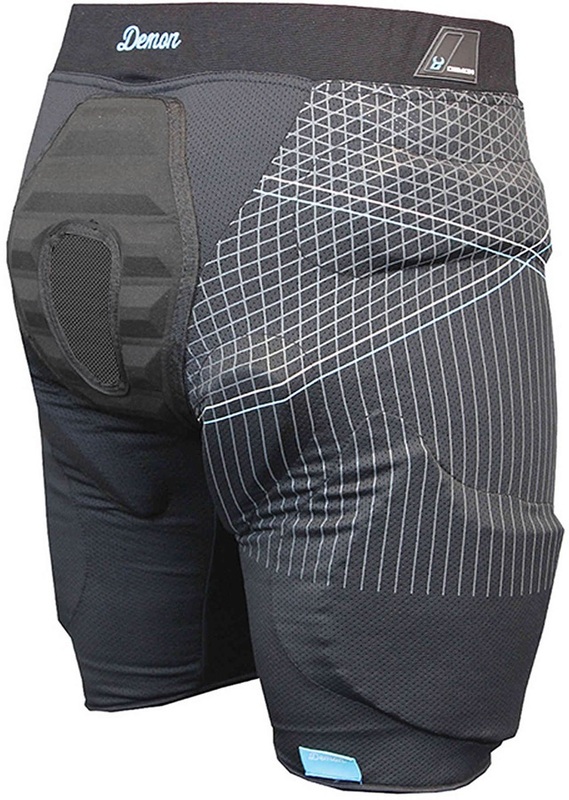 These shorts use shock absorbing, high density wide air shield foam padding over the hips, thighs and buttocks while a large heavy duty tailbone pad to protect your coccyx from impacts. This provides you with a high level of protection but relatively low level of bulk, making them easy to get under your snowboard/ski pants. The pants are constructed primarily from a lightweight, breathable, athletic blend of lycra and mesh. The pants are fully ventilated to keep your body cool and comfortable. 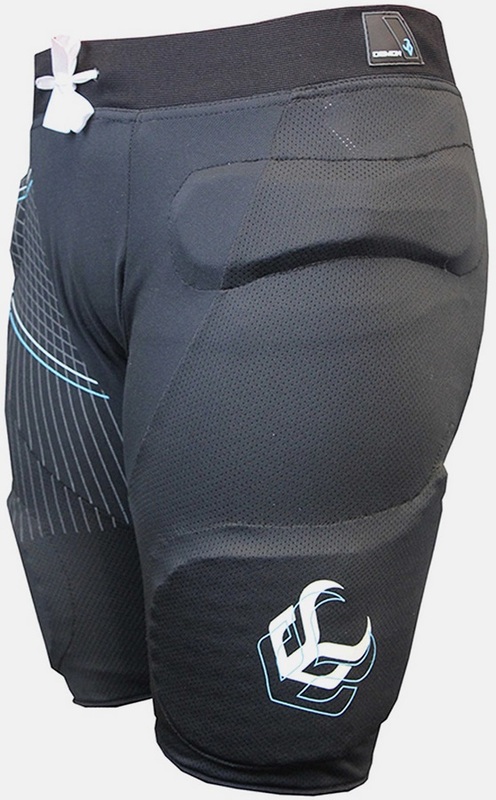 The Demon Flex Force Pro snowboard/ski women's impact shorts are a great option for any snowboarder or skier looking for a wider range of protection as some impact shorts may not have padding on areas if you were to fall at odd angles. The shorts are very comfortable and flexible offering great support, with its low profile it fits great under your snowboarding/skiing gear.